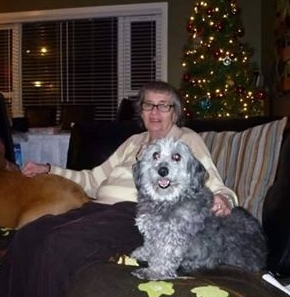 This is the story of Milagros (Miracles) -- one of the first Save a Friend dogs to come to Canada. It depicts the work of an amazing group of volunteers on the ground in Bogotá, and what it is like to change the life of a dog forever. 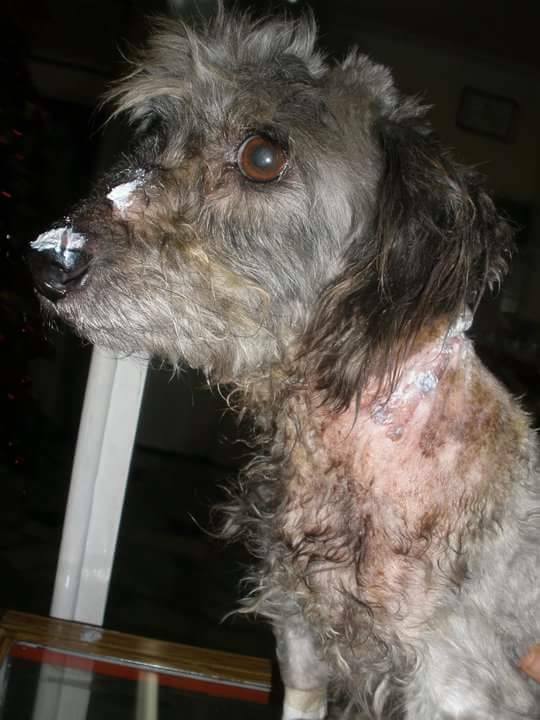 Milagros was found on the streets in December of 2010 -- emaciated and matted, with a piece of wire embedded in his neck. 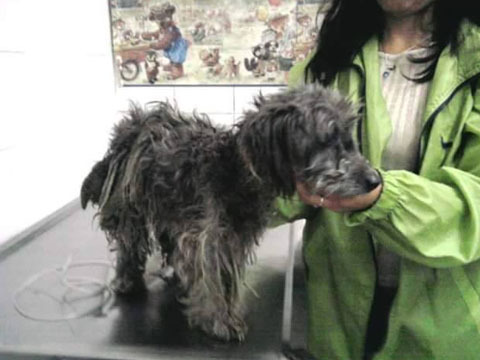 After weeks of desperation for this little dog, a kind passer-by took pity on him and made contact with the rescue in Bogotá. 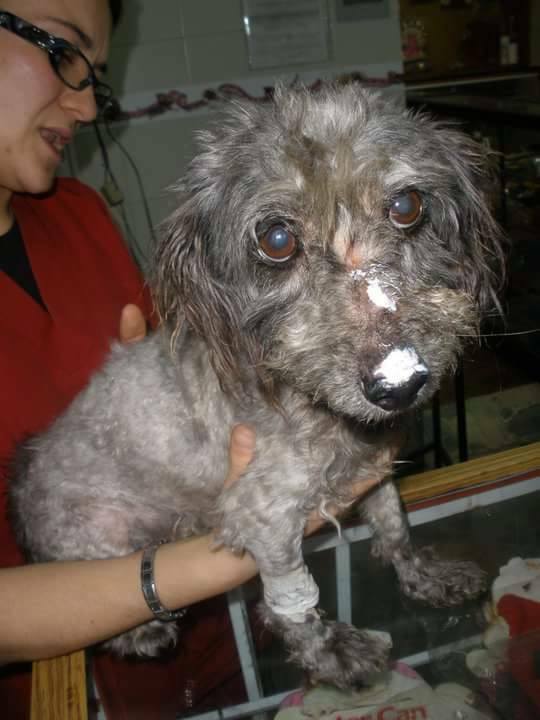 He was taken to a veterinary clinic, where he was treated for malnutrition, the injury on his neck and a severe sunburn to his nose. 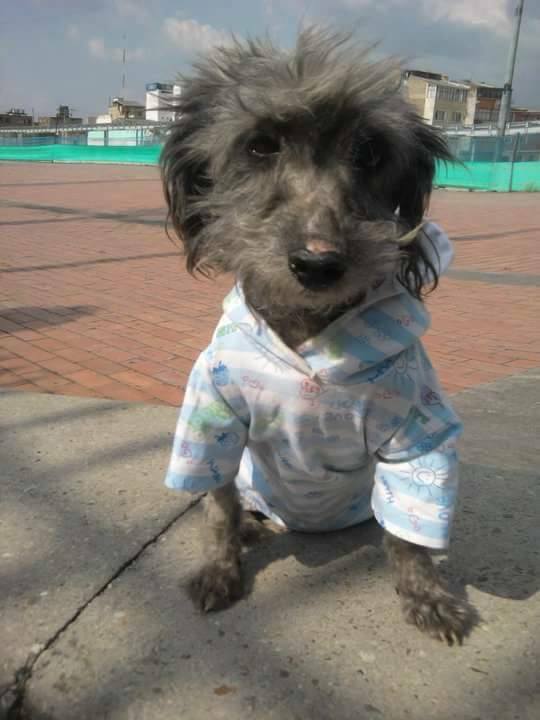 Milagros then spent a few weeks in foster care in Colombia, recovering from his injuries and putting some meat on his little bones! It didn't take much: with a bit of time, some TLC from his foster mom, good food and medication for his wounds, Milagros improved dramatically -- his hair grew back, the cuts on his neck healed and his sunburn went away. He started to feel better! His story was posted on social media and caught the eye of Dr. Henry White and Claudia Bohorquez in Toronto. 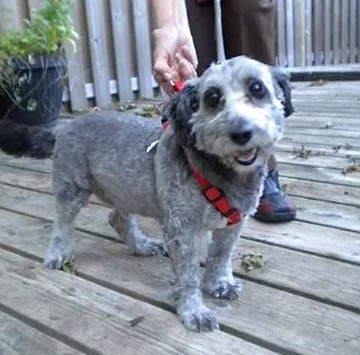 They decided they would bring this resilient little dog to Canada and find him a home here. 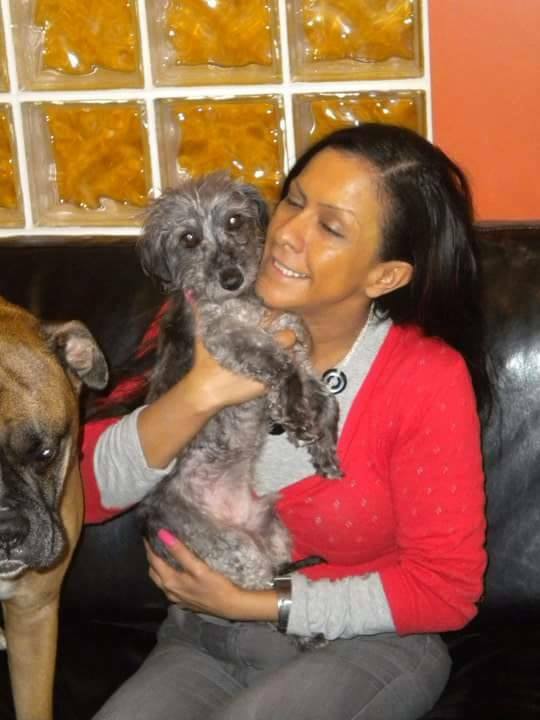 In March of 2011, Milagros made the journey to Canada. 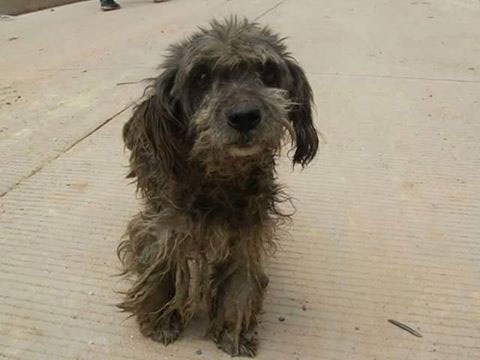 He stayed with a foster family, and before too long, he found a loving family and a home here. This little guy blazed the trail for the many dogs that have followed. 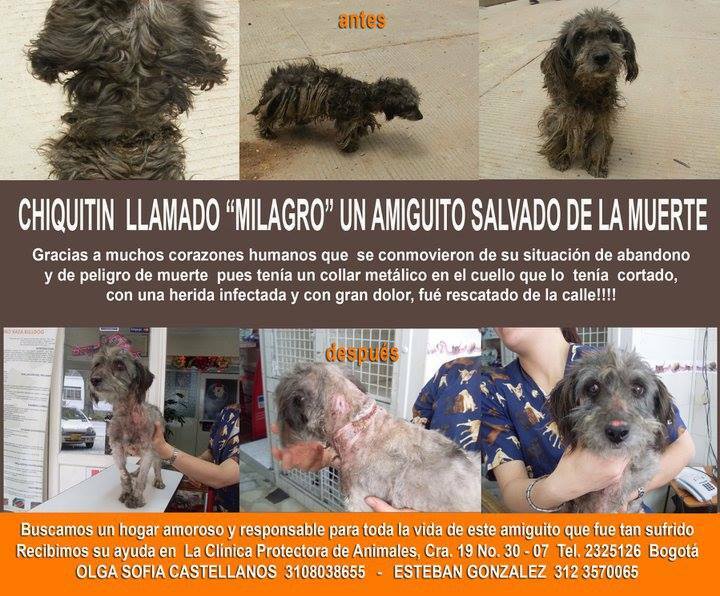 There are so many dogs like Milagros out there. His story is a testament to the resilience and redemptive capacity of dogs everywhere, and the humans that open their hearts to them.